If there is a desired phone right now, and over this time of year with Christmas just around the corner, is the iPhone X. Recognize it, all a caramelito, but at a price within reach of who is willing to pay it. 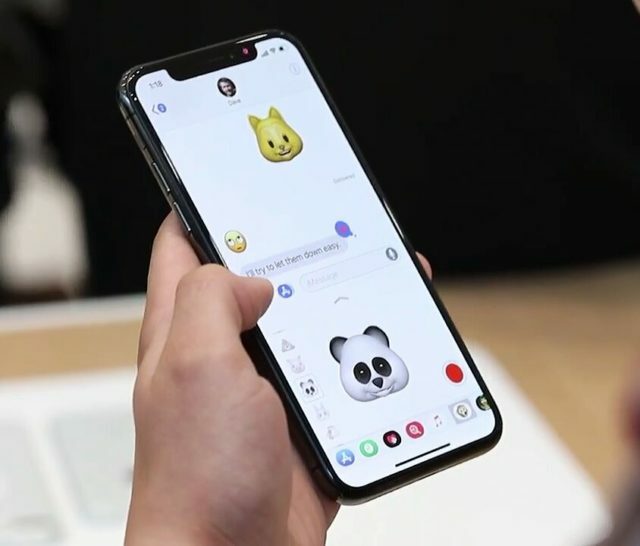 One of the star features of this device is the use of Animojis, those animated emoticons that are capable of giving a fun and exclusive touch to messages . The tests that circulate on the internet are many and little by little they are gaining a place in our hearts, we recognize that they are fantastic. 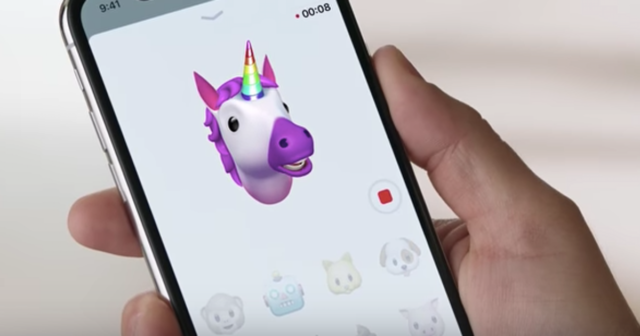 The well-known American youtube Marques Brownlee has posted a video on his channel in which he shows that the Animojis still work perfectly even if you cover the TrueDepth camera with your finger . You can check it in the video of your channel that you will find below these lines. To see it, run the cursor to 11.40. So, if apparently only the front camera of the iPhone is needed, and the iPhone 8 and iPhone 8 Plus models mount the same processors as the iPhone X, why is it exclusive then of this model and not the rest? 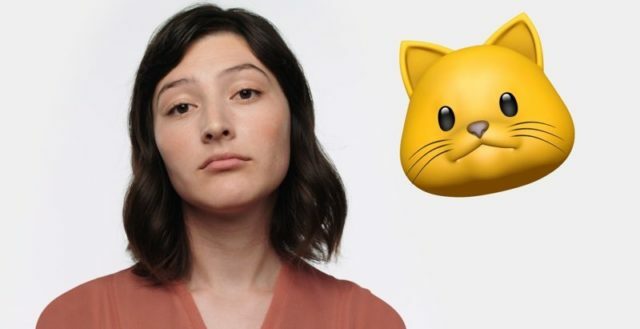 The reason seems to be perhaps not as much processing capacity as exclusivity, that is, Apple wants that these Animojis are the differentiating touch of their flagship with respect to the iPhone 8 and iPhone 8 Plus . You may wonder if in the future, in any software update, will be implemented in the rest. Honestly, I am very skeptical about this matter. 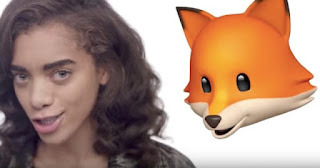 If you have an iPhone X, have you tried this video experience? Do you dare to share it? We wait for you in the comments section .